We had such a great time getting to know Stephanie + Evan better during their recent engagement session in Anna Maria Island. 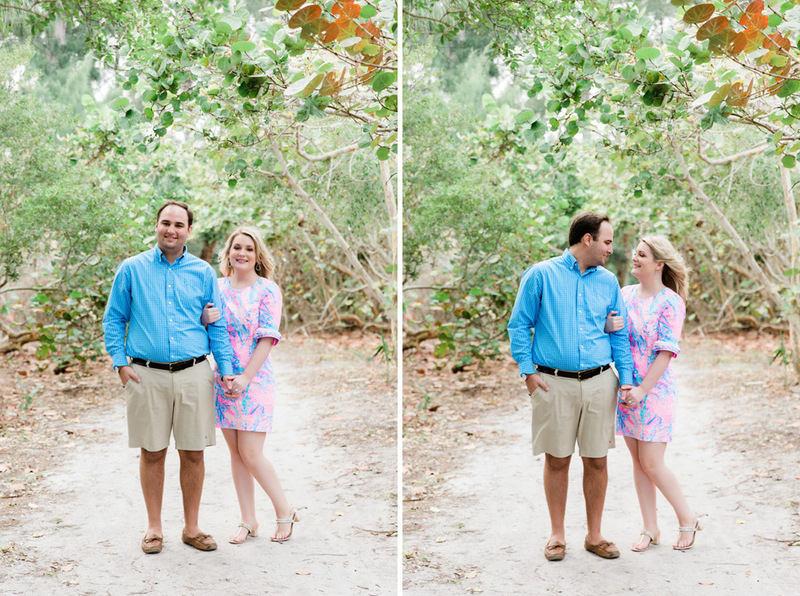 This sweet couple is planning to get married this fall at the Longboat Key Club in Sarasota, and we couldn’t be happier for them! The recently met up with our Master Photographer Cornelia at the beach in Anna Maria for an engagement session, and it was so romantic! We love all the amazing images that Cornelia captured of the two of them during this special time, and we’re so happy to share a few of our favorites here! 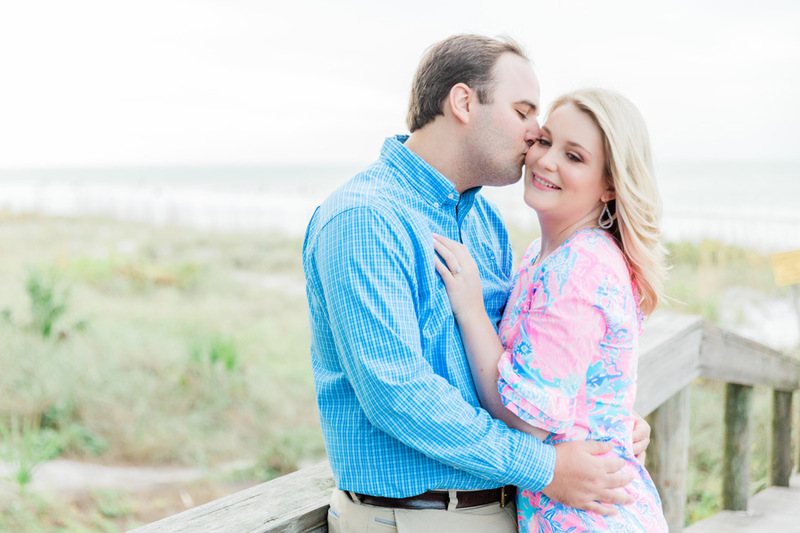 Stephanie + Evan were so sweet together, and we loved their beachy look for their engagement session! How gorgeous is this image of the two of them on the beach together! It looks like paradise! 🙂 We love all these sweet, romantic portraits of Stephanie + Evan together. 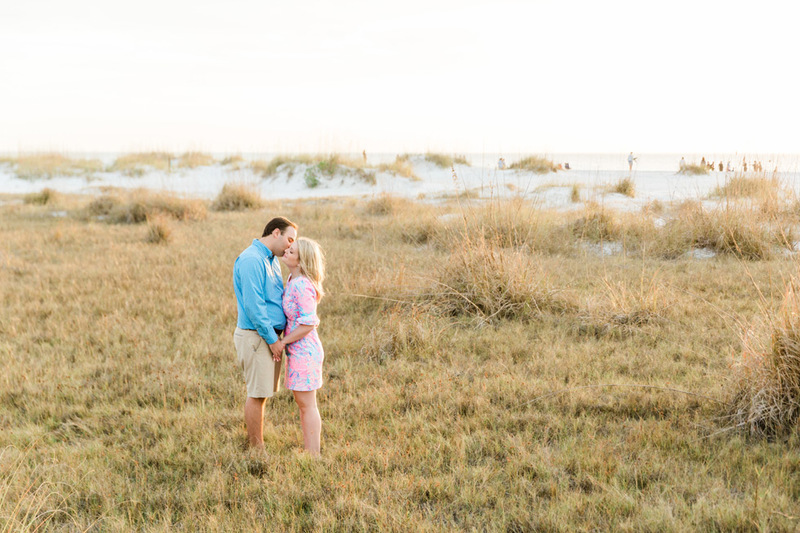 We loved all the warm sunset light that was on the beach that day, it makes everything look so gorgeous and dreamy! Congratulations on your engagement, Stephanie + Evan! We can’t wait to celebrate with you both on your wedding day later this year!